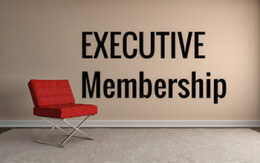 Developed exclusively for those serious about gaining a Non Executive Directorship. 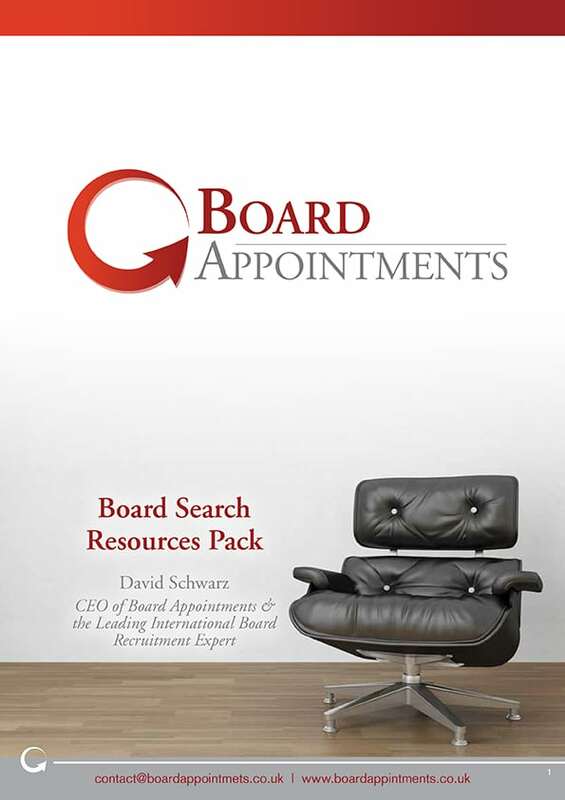 Core to the ACCESS PLUS package is access to the thousands of roles we advertise each year but also a bespoke BOARD CV & LINKEDIN profile written for you personally by David Schwarz – the leading International board recruitment expert. Statistics have shown that people that have Board Directorships in addition to an executive role are: more appointable, earn more, are unemployed less and have better networks and connections. They are also able to future proof their careers better, have more successful retirements and weather career change better. However, gaining a board appointment is a highly competitive process with far more candidates than there are opportunities. Don’t let an inappropriate, out dated or executive CV hinder your chances of being appointed. 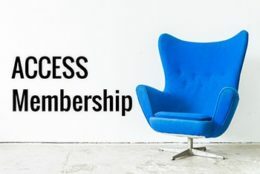 The combination of having access to thousands of board opportunities, access to all of our board appointment resources and a bespoke BOARD CV written for you, will result in more interviews and more board appointments. 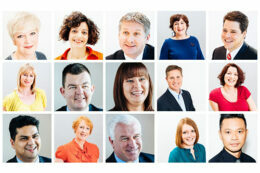 15% Off: All additional Board Appointments products and services. 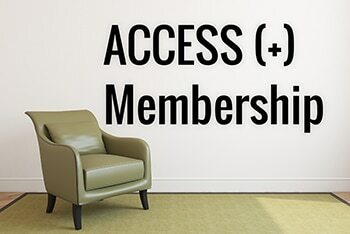 The total value of this membership package is almost £1,100 – as an ACCESS(+) member you pay just £499! Join Today, Dare Them Not to Appoint and Fast Track a Board Appointment.